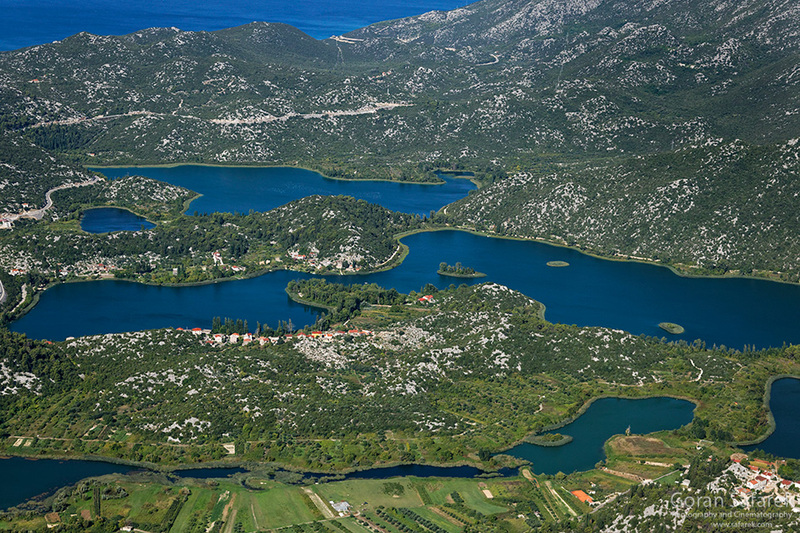 Lovely Baćina Lakes near Adriatic Sea - Explore Croatia Become a Patron! 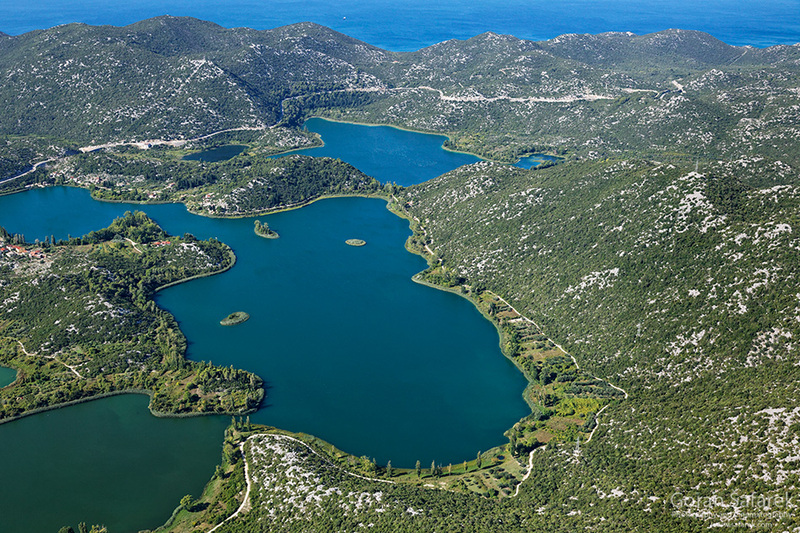 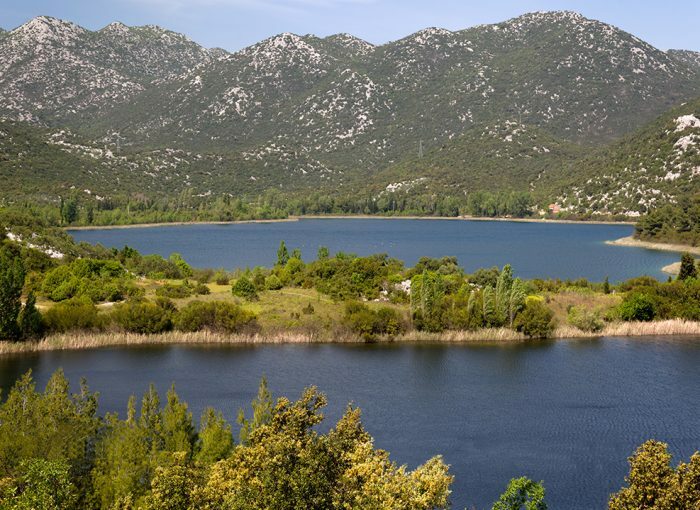 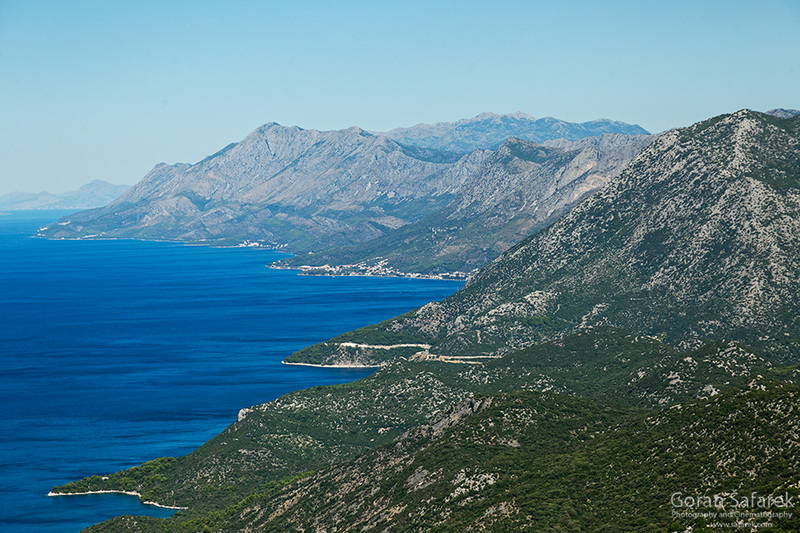 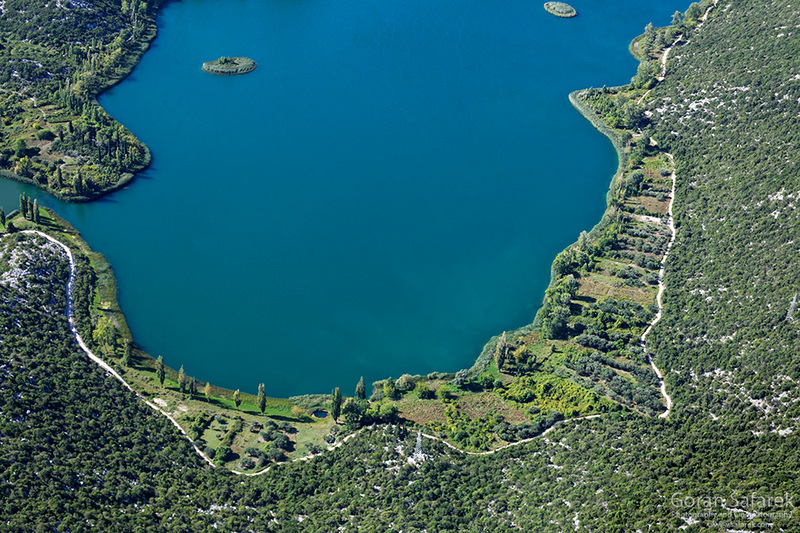 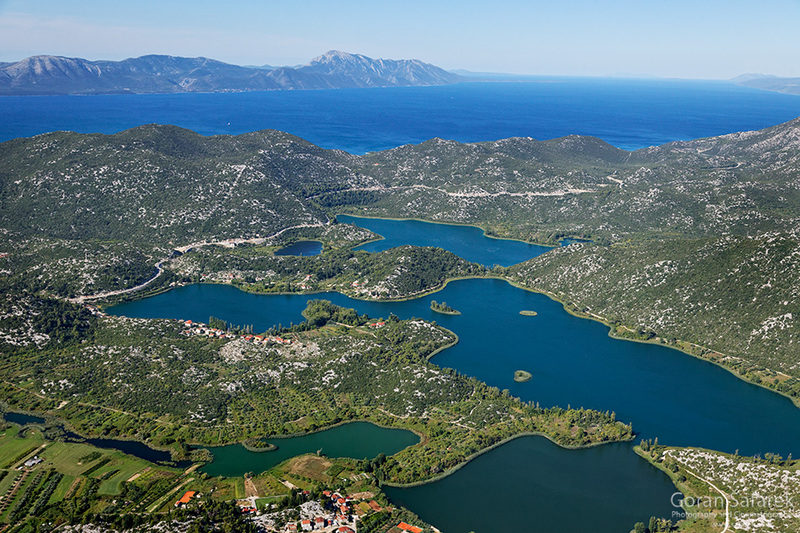 Baćina Lakes (Baćinska jezera) are a series of interconnected turquoise lakes, just off the coast of Adriatic Sea, near the Neretva River valley. 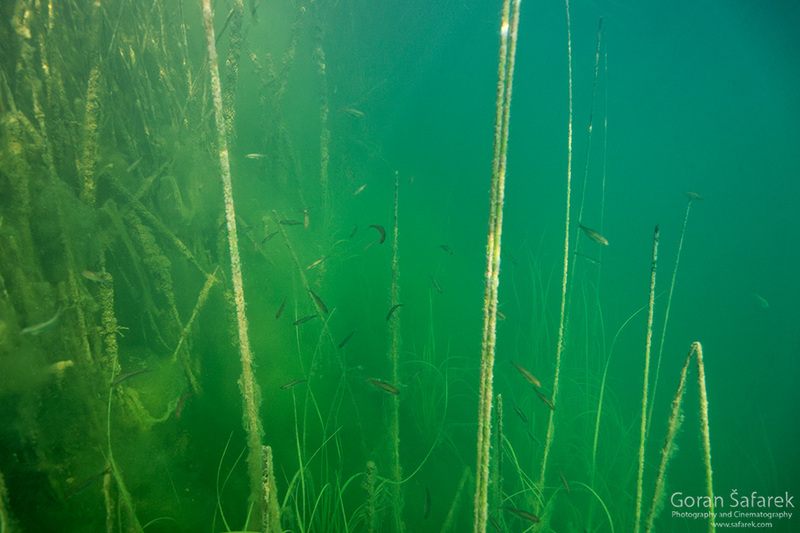 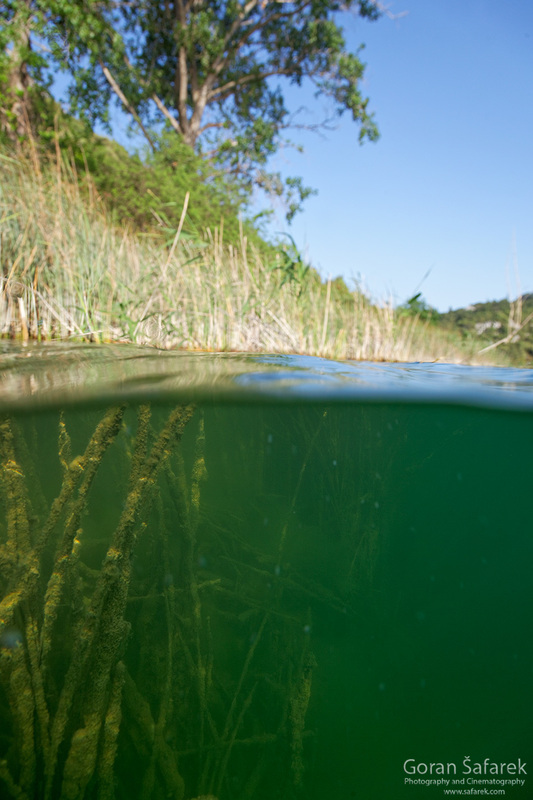 The lakes are only slightly salty, supporting lush wetland vegetation, a lovely oasis in otherwise desolate karst.